Silverfish are primitive, wingless insects that are ½-inch long when fully grown. They are covered with silvery scales and are flattened and somewhat “carrot” shaped. These insects are very long-lived, commonly living at least three years. 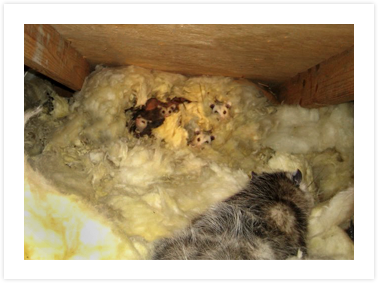 They can be found throughout a structure from individual floors to attics to shingles on the roof. They seem to be especially fond of the sizing on books and paper, and the glues and pastes found on wallpaper, labels and paper products. They roam great distances looking for food, but once a food source is located, they remain close until the supply is exhausted. They can survive for weeks without food and water. Silverfish are easily controlled with careful and thorough applications of baits and/or residual insecticide sprays and dusts.